This Pokémon Ash and Pikachu Christmas Jumper is available in a range of sizes (from Small to XL) and features a Pokémon themed Christmas print. 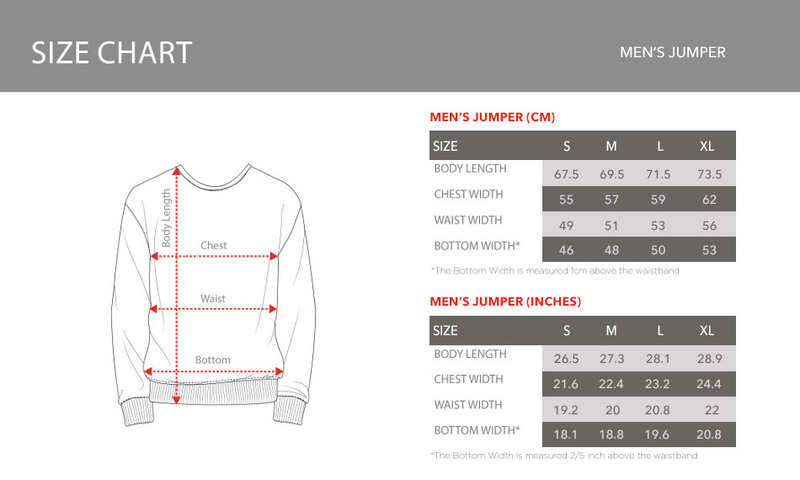 This white long sleeved jumper is machine washable. 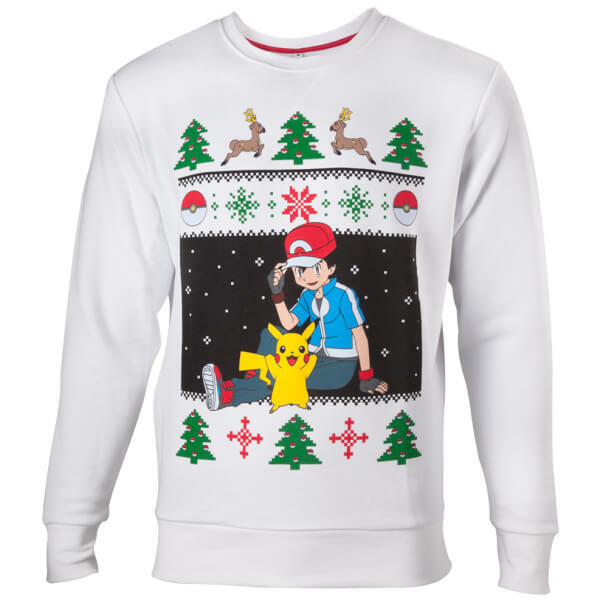 Celebrate this festive season in your Pokémon Ash and Pikachu Christmas Jumper. Nice jumper, have had some good comments! Son loves this , always got it on, good quality item. Ordered this for my 'silly christmas jumper' theme party. I am a woman with an hourglass figure (thin waist, wide hips) usually wearing UK size 10 tops and ordered the men's small, this made for a comfy roomy fit. Given it is a men's shape it is a bit boxy. The jumper is fluffy on the inside which is nice. However it is a bit thinner than I expected it to be, but this does mean it is good for layering. The print quality is good and detailed, with it looking exactly as pictured. The print colours are bright, and the white jumper is a true bright white. Item is exactly as pictured. I wasn't expecting this novelty jumper to be this good. It's super soft and the image is bright and crisp.